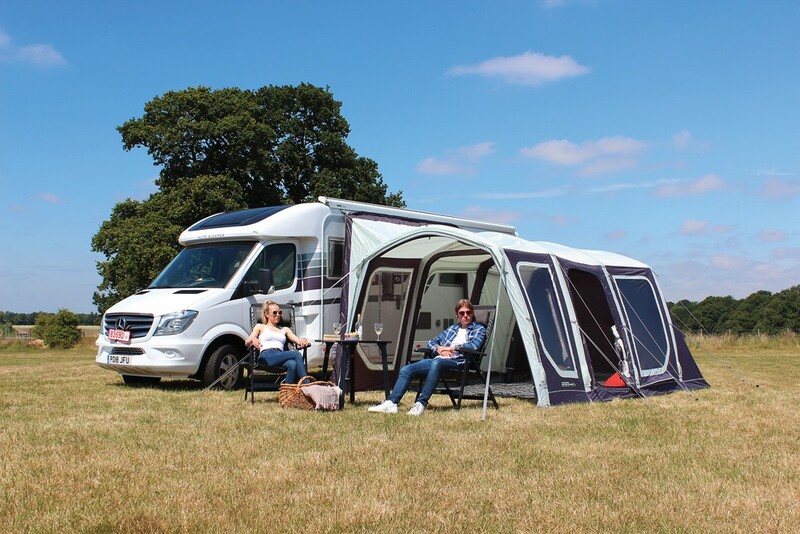 Outdoor Revolution introduced the Movelite T4 drive away air awning in 2017 and it returns for this year with new improvements to ensure it remains market leading! 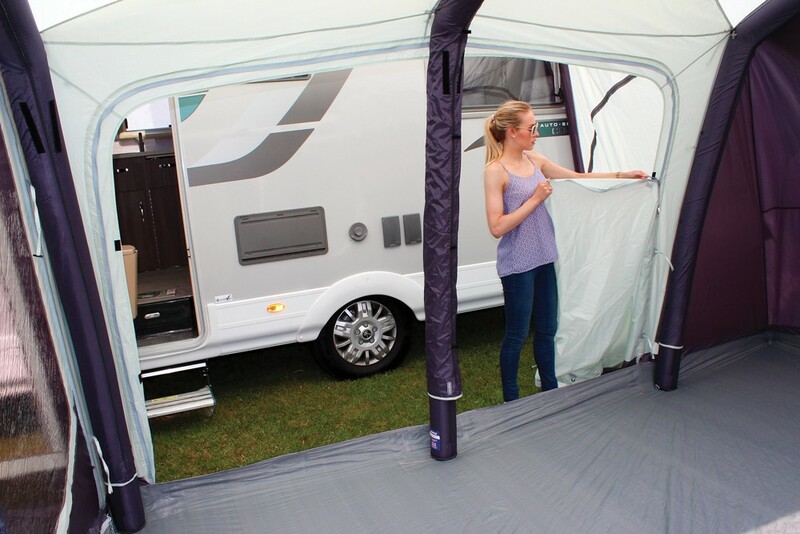 The Movelite T4 Lowline is designed to fit motorhomes and camper vans with an attachment height of 180cm to 220cm. 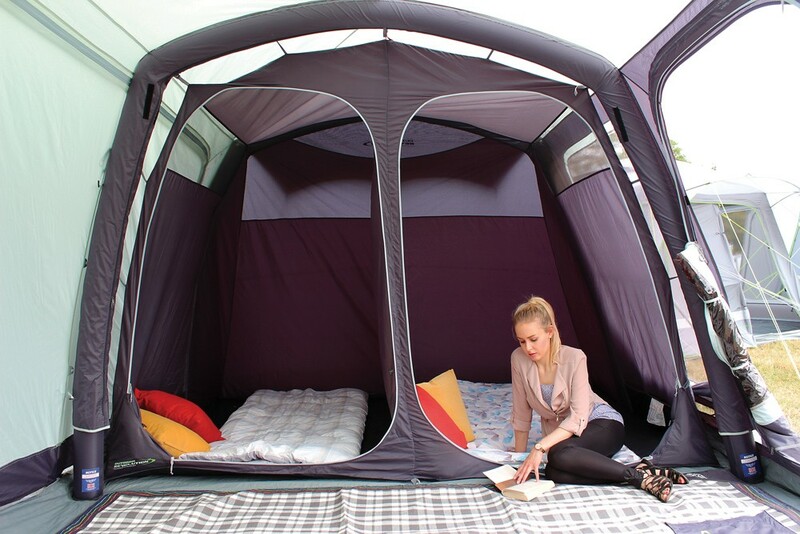 This inflatable awning offers a generous amount of living space. 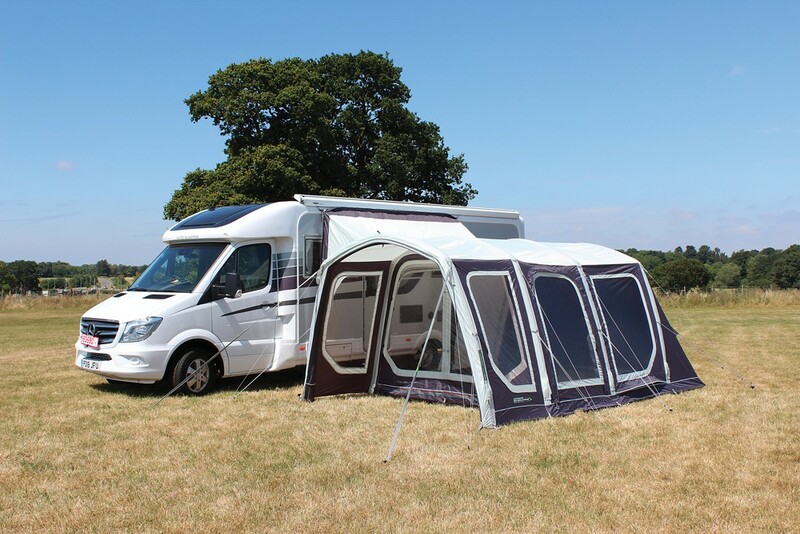 With dimensions of 310cm width and 495cm depth, the Movelite T4 Lowline is the ideal choice for larger families and groups to accompany them on their holidays. 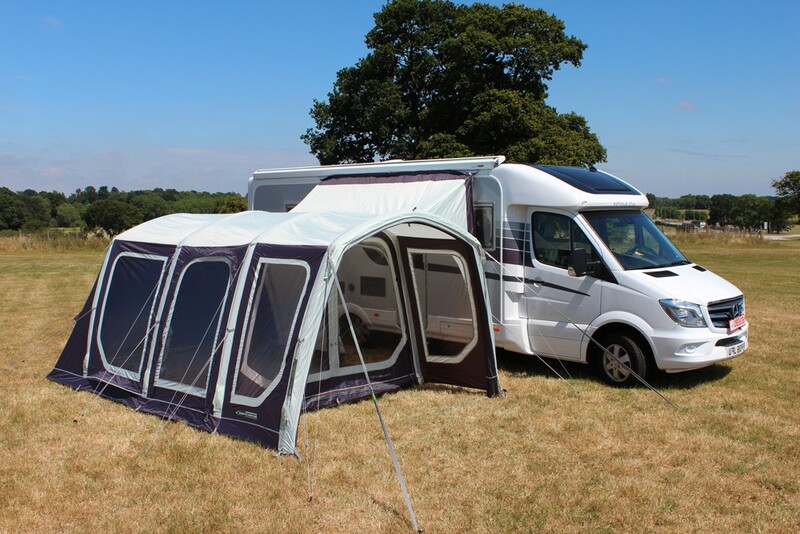 New for 2019, the Movelite T4 is now available in a both a left and right-hand door version to cater for the European campervans and motorhomes. 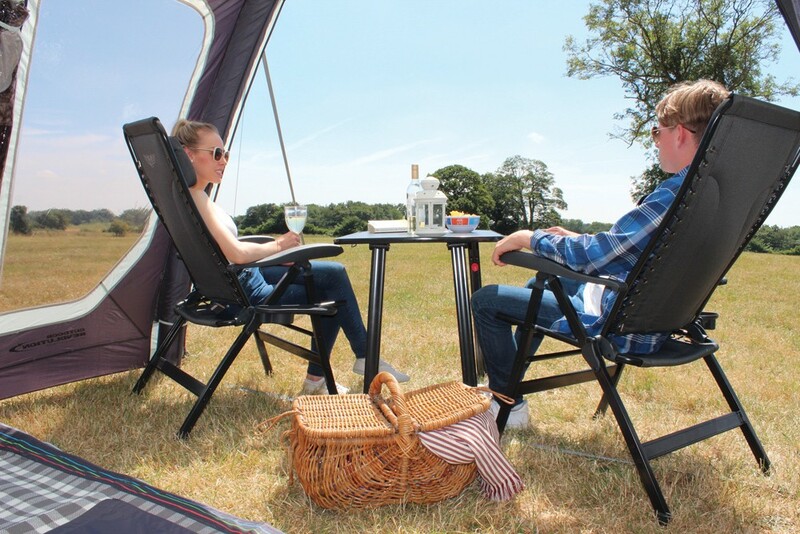 The Movelite T4 Lowline features an integrated front porch area, great for taking off any muddy shoes whilst being shaded from the outside elements. 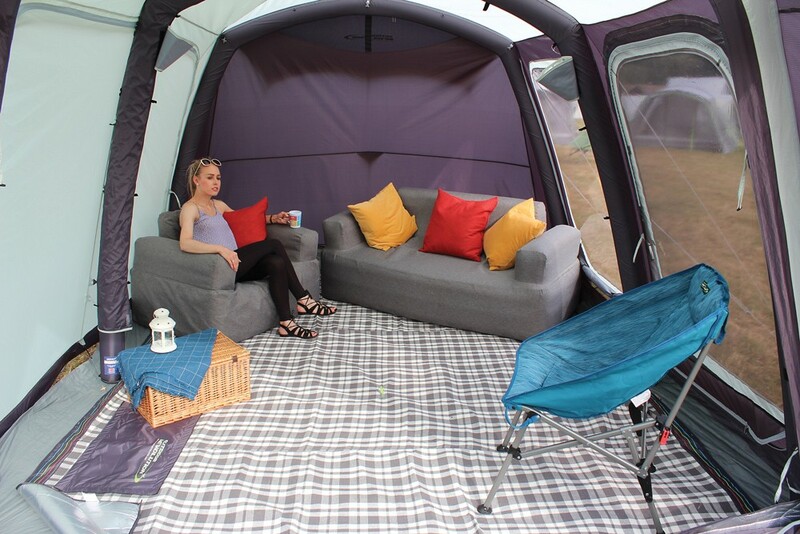 You can also extend this space with the optional Movelite Canopy for an even larger outside shaded area. All of the windows are tinted, helping to reduce glare from the sun. 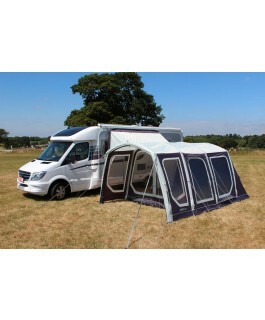 Each of the windows includes zip in curtains which can be rolled back or zipped in for your privacy at the night time. 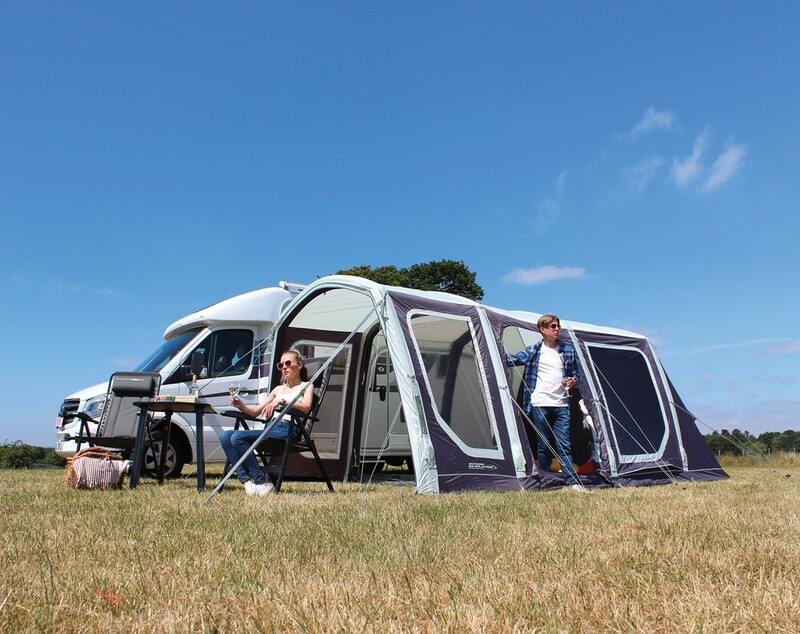 The rear tunnel of the Movelite T4 Lowline features two doors for easy access to and from the motor home without disturbing any sleeping guests. 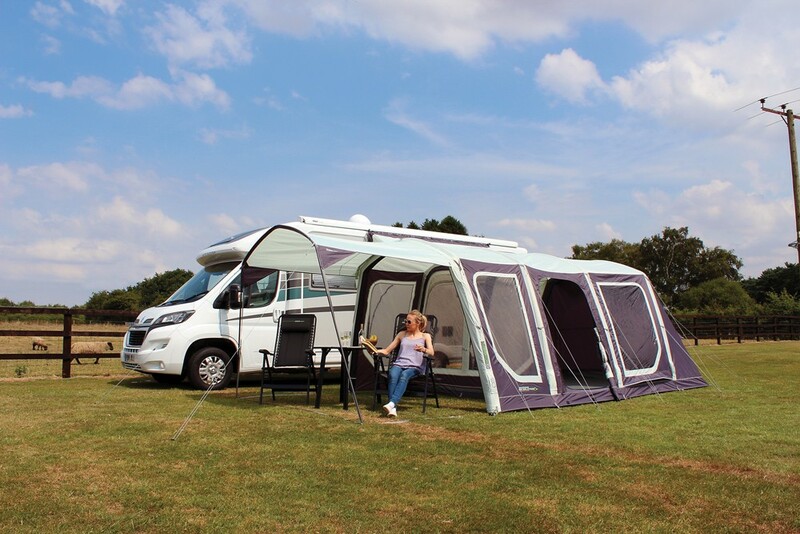 Outdoor Revolution has incorporated their super efficient Oxygen Air Frame to the Movelite T4 Lowline awning. This frame is one of the quickest and easiest on the market and consists of four air tubes which are inflated using the dual-action hand pump provided. Also included is the Dynamic Speed Valve and Outdoor Revolution’s patented Intelligent Frame Relief Valve. This clever valve expels excess air which can be caused by over inflation or an increase in temperature. 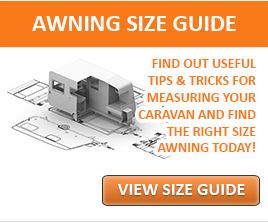 This helps to prevent damage and in turn prolong the life of this air awning. 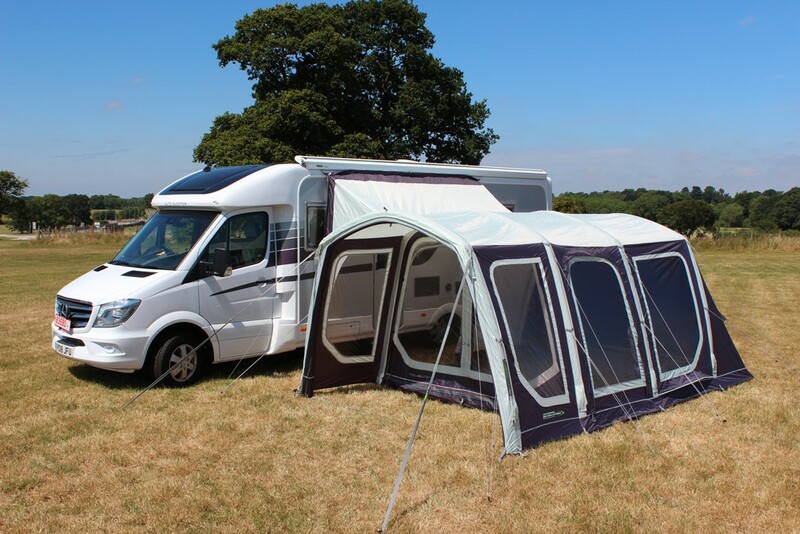 The Movelite T4 Lowline inflatable awning has been created using a high quality 480 high density Endurance material. This fade-resistance fabric provides long lasting durability and high performance yet is still lightweight enough for an easy set up. The double rip stop weave not only looks great, it stops any accidental tears from worsening.